The weather is warming up, and that means time to stock up on Baked Beans for cookouts and picnics! Through 5/6, Dollar General has Bush’s Baked Beans on sale for $1.50! 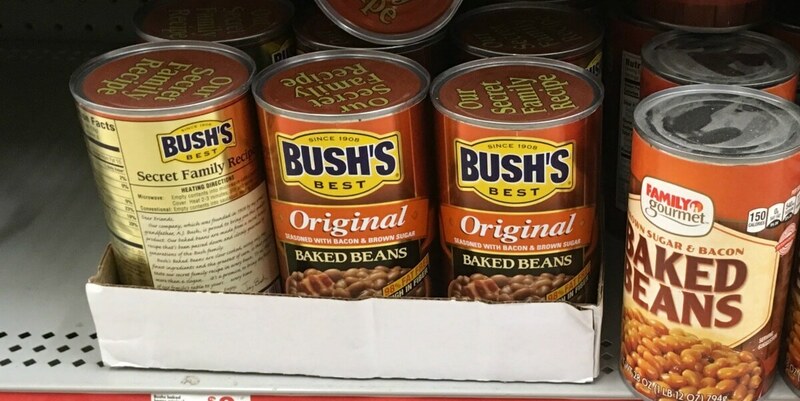 We have this $1/2 Bushs 28oz Baked Beans coupon from the 4/2 Smart Source insert that we can use with this sale, making these just $1 each after coupon when you buy two! Yummy!